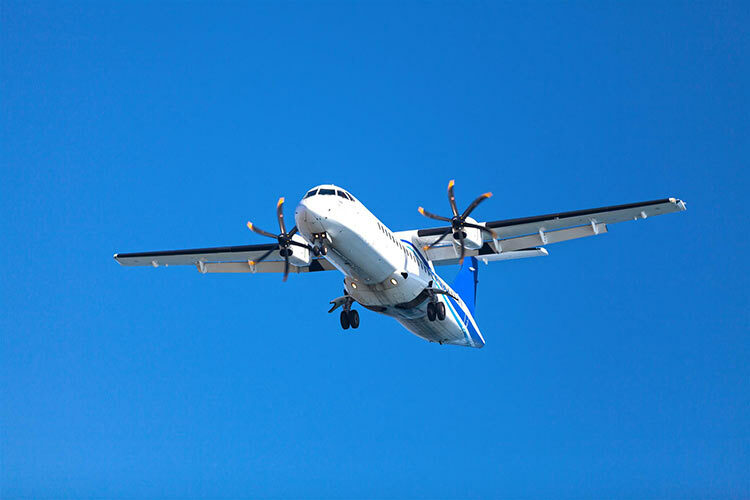 TrueNoord announces its purchase of two ATR 72-600 aircraft from global private investment firm, Castlelake. This investment continues the highly targeted on-going development and global growth strategy for the TrueNoord fleet under lease, following investment from private equity firms Bregal Freshstream and BlackRock. The purchase of the two ATR 72-600 aircraft from Castlelake has recently been completed. One of the aircraft, with MSN 1038, is operated by Regional Jet (a subsidiary of Nordic Aviation Group) in Estonia. The other aircraft, with MSN 1042, is flying with HOP!, part of the Air France-KLM group, in France.